One of the greatest enjoyments is having a cup of coffee in the morning and taste also a piece of delicious cake. 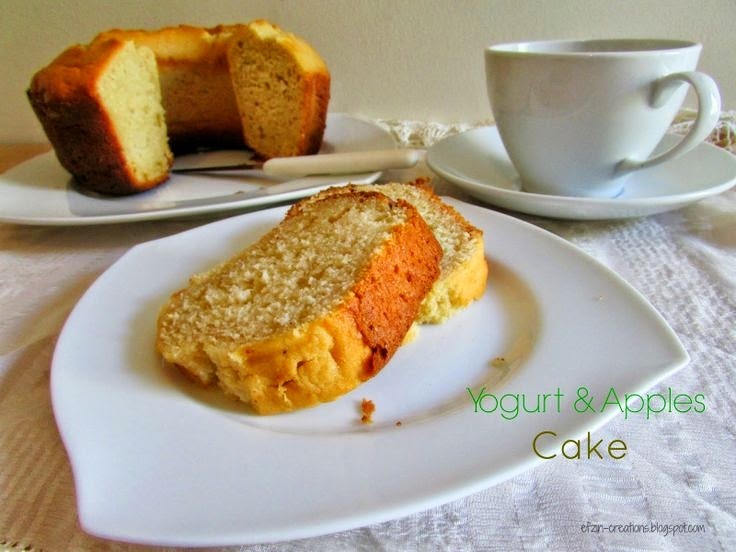 One of my favorite cakes is the one with yogurt and apples I have discovered here. 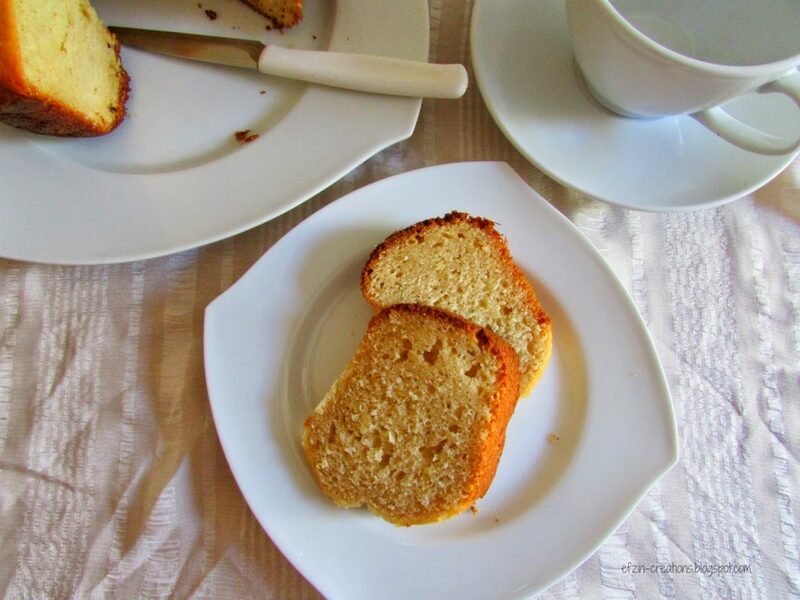 What I love in this cake is the amazing aroma while it is baking…cinnamon and apple!!! Beat eggs and sugar until fluffy using an electric mixer or a hand mixer. Add eggs one at a time. Add the apples, the yogurt, the cinnamon. Finally mix in a small bowl the flour with the baking powder and add it to the mixture. Put the mixture in a cake tin and bake it for about 1hour. – You may add also almonds or even better, walnuts. – Put powdered sugar just before you serve it. But if you want it with not that many calories, you can taste it also without it and it will be delicious.